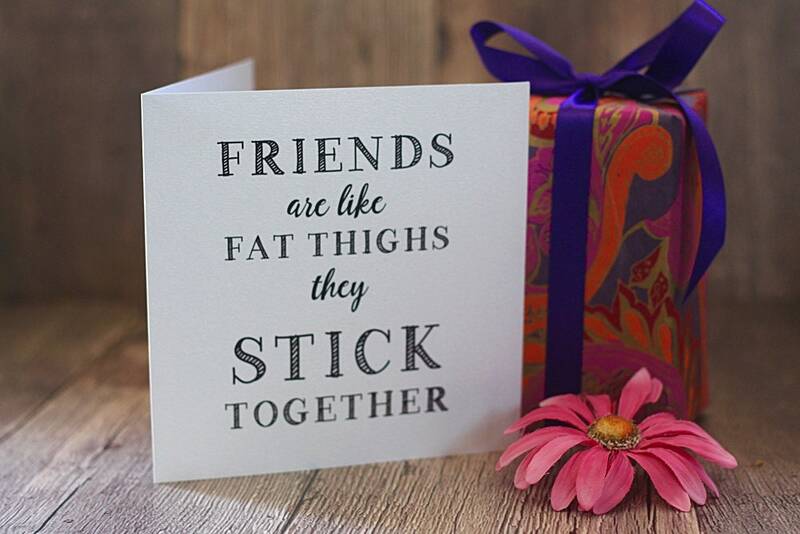 The perfect card for your Best friend! 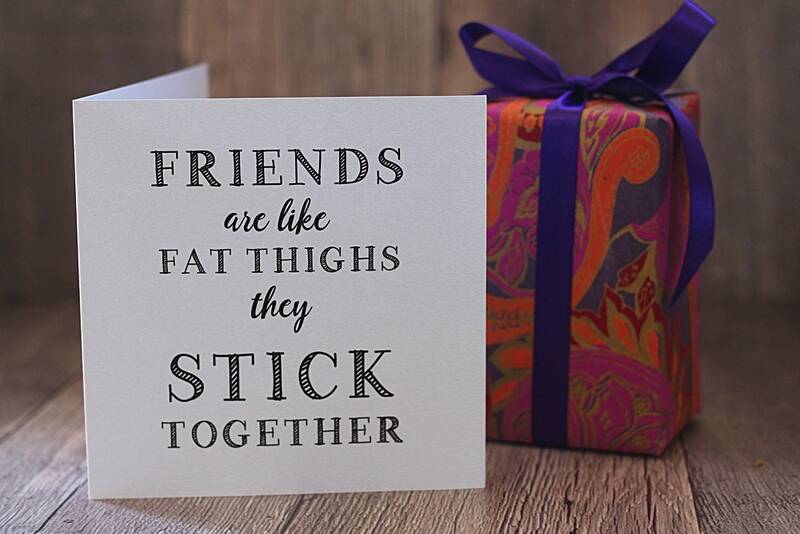 This card is 145mm x 145mm and is printed in black digital on a white shimmer card and is finished with a matching shimmer envelope. 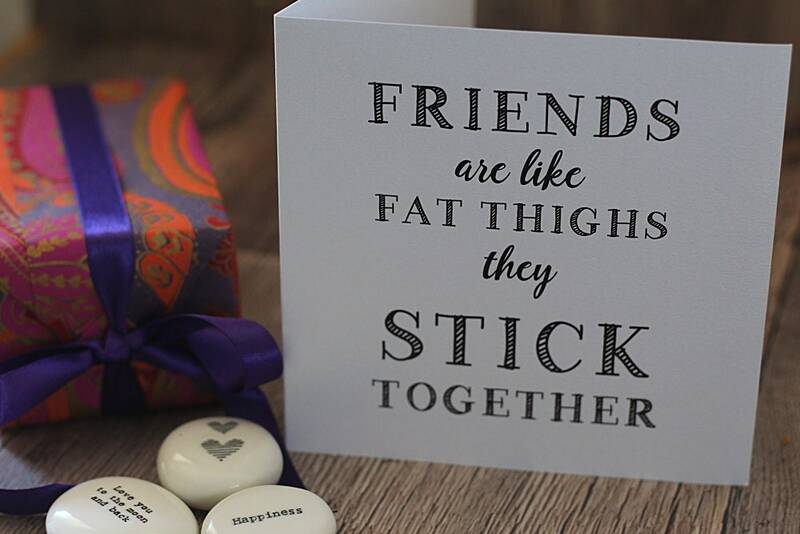 If you request a custom card, personalised to you and your Bestie then please message me for this! More funny sayings for your best friend are available in my shop!